Our new publication Kurdish Military Formations in Middle Eastern Battlefields, written by Vicken Cheterian, provides an overview of Kurdish history, of current dynamics of the Kurdish question, as well as of Kurdish forces and armed groups in the Middle East. 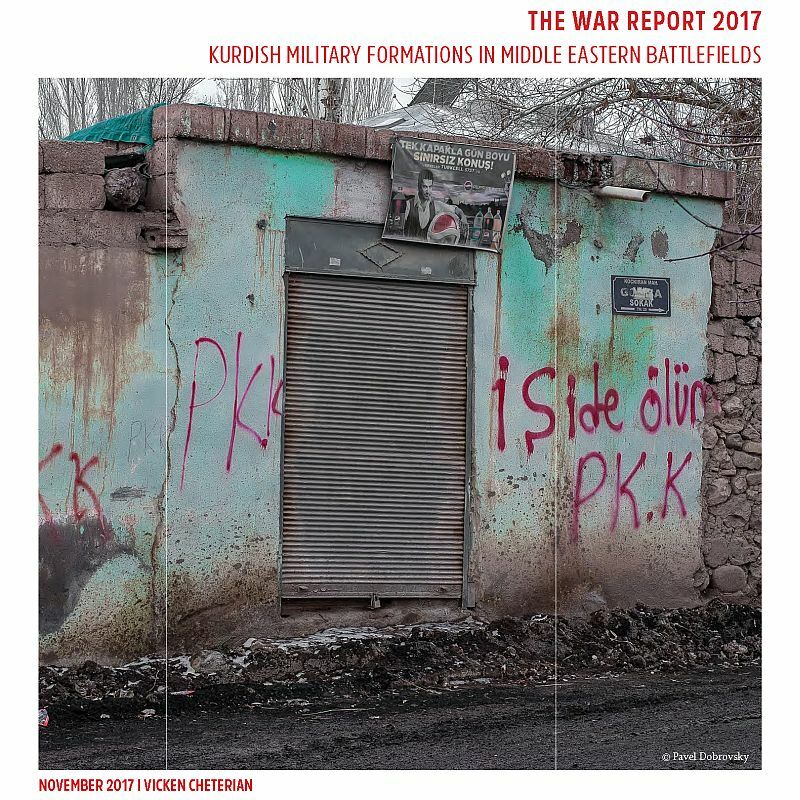 It also analyses how recent developments in the region, including how the emergence and fight against the Islamic State (ISIS), are impacting on Kurdish armed groups and alliances. ‘Kurdish armed groups are currently parties to several armed conflicts across the Middle East, notably in Syria, Iraq and Turkey. Understanding the origins of Kurdish military formations, their dynamics and how the different groups are interlinked is essential to grasp with the complexity of these armed conflicts and the geopolitical equilibrium of the Middle East’ underlines Dr Annyssa Bellal, Strategic Adviser on International Humanitarian Law at the Geneva Academy and Editor of the War Report.